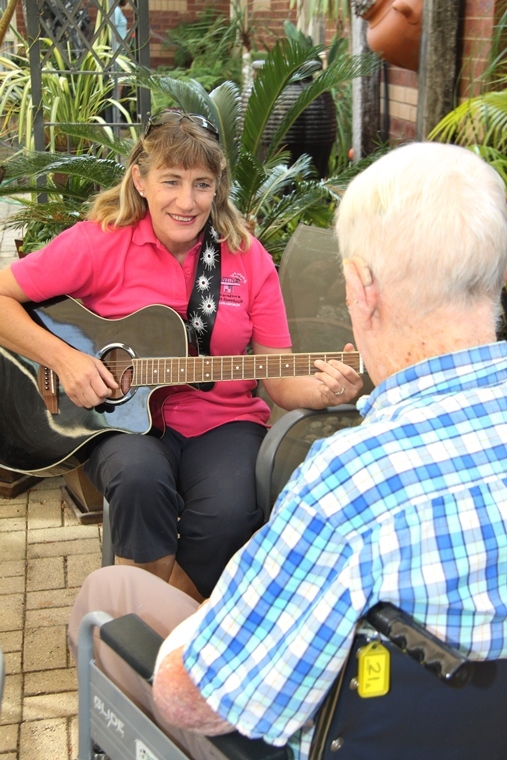 aims to provide a link between volunteers from the community and older people in aged care homes or in their own homes. This is a great way to make a difference in the life of a resident, to become involved in the community while enriching the lives of others. Activities between the Community Visitor/Do Care and their matched resident might include chatting, reading, watching TV together, joining organised activities and games, going for a short walk or just having a cuppa. Community Visitors/Do Care provide a valuable link between their residents and the wider community and in many ways can revitalise the life of someone who may be alone and isolated. Volunteers interested in being a Community Visitor/Do Care volunteer attend a short orientation session which will introduce issues such as the aged care environment, expectations of duty of care, privacy, ideas for visits, dignity and confidentiality.